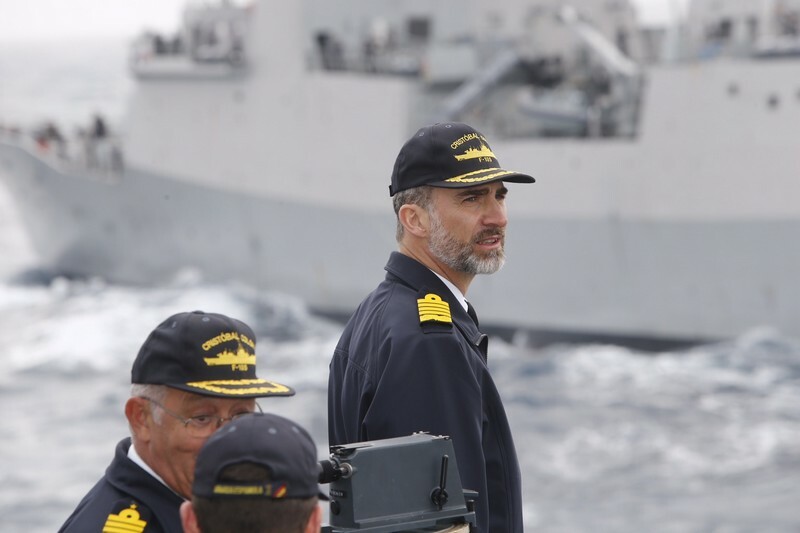 Spanish newspaper El Pais is praising King Felipe’s new budget cuts to Royal Household spending, including his own salary. The new King has moved to further professionalize the Crown, implementing new codes of conduct, including a ban on certain gifts. Don Felipe has also moved to cut travel and protocol expenses, and boost technology. King Juan Carlos had already started reforms and cuts, further making the Spanish Royal Household among the cheapest head of state operations in Europe. King Juan Carlos I, Spain’s former head of state, responded in recent days to a paternity lawsuit against him, according to media outlets. 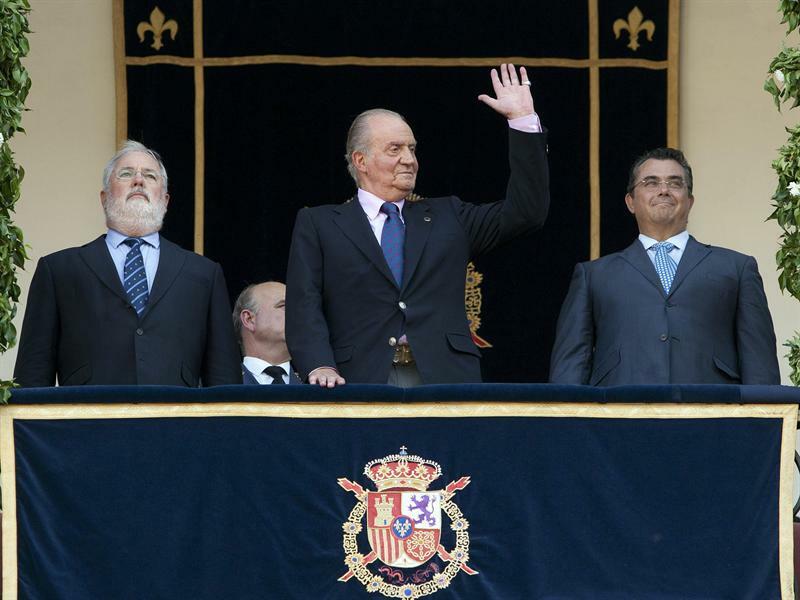 Spain’s Supreme Court recently agreed to consider one of two long-standing paternity cases against Don Juan Carlos. Now the King’s attorneys are questioning the facts surrounding Ingrid Sartiau’s claims. The Belgian citizen says King Juan Carlos is her father. The Spanish courts had long declined to hear Sartiau’s claims because, under the Constitution, the King was inviolable. 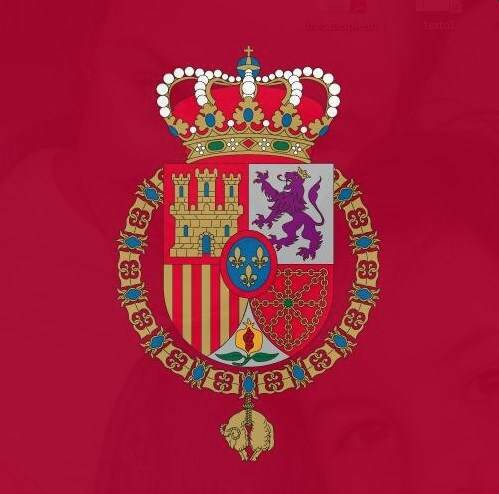 But Don Juan Carlos’ abdication in favor of his son, now King Felipe VI, means he is no longer immune from litigation. However, all claims against him go straight to the Supreme Court. And he is using private attorneys as opposed to those under Royal Household payroll. King Juan Carlos appears to be enjoying his semi-retirement. Photographers often catch him enjoying favorite meals around Spain.